Rakuten Super Points 10X POINTS! 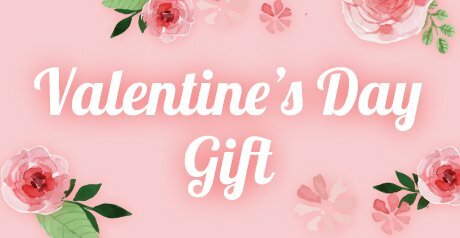 Buy it and earn 250 points! I recommend 9 size by 9 size wearing. It becomes the recommended underwear to wear it in usual times. 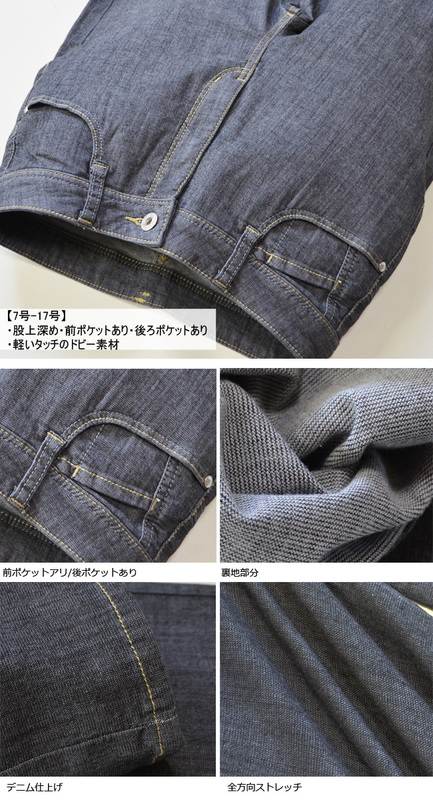 Cloth becomes slightly than normal denim thin. 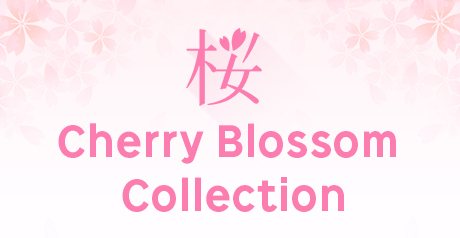 The underwear which is good to a casual style in a cotton material! I made 7 size wearing at normal 7 size, but fitted it neatly. Is easy to use it to usually wear it; is typed. 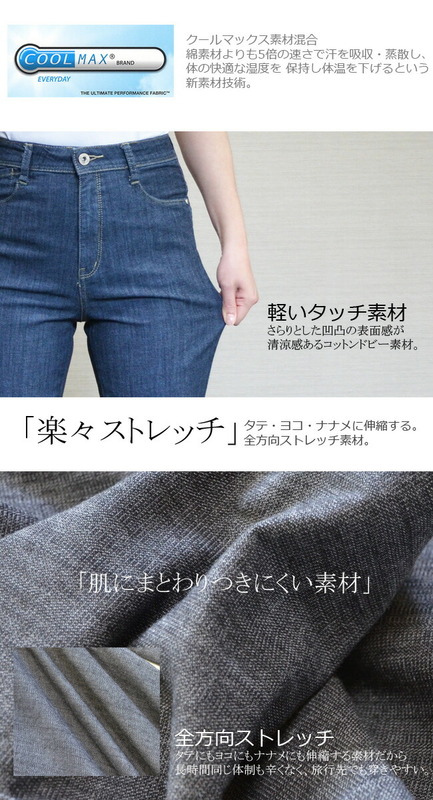 It is material to be able to wear in summer as it is thinner than denim. 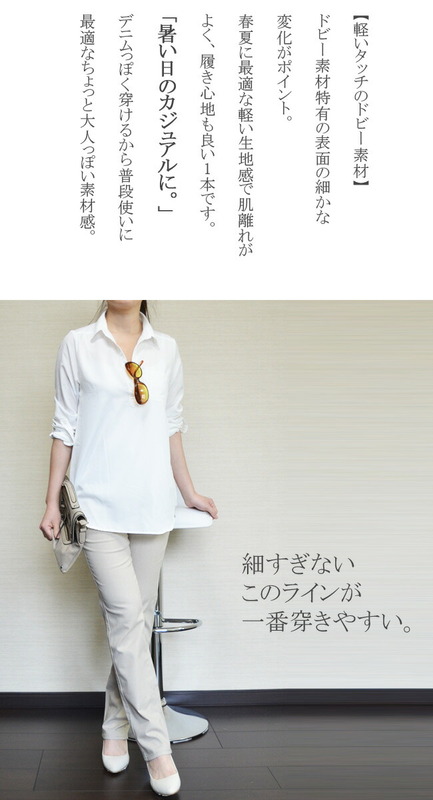 It becomes a feeling of cloth to be able to wear to the area in autumn (early fall) from spring. It was usually all right at the same size at 11 size. ＊As there is individual difference in a feeling of size of the staff mentioned above, you refer to it to the last, and look. A basic item that rise is deeper as for the denim material which is good to an errand and can usually wear hard. A knee is hard to appear in moderate stretch characteristics and is hard to be worn-out even if I wear it for a long time. 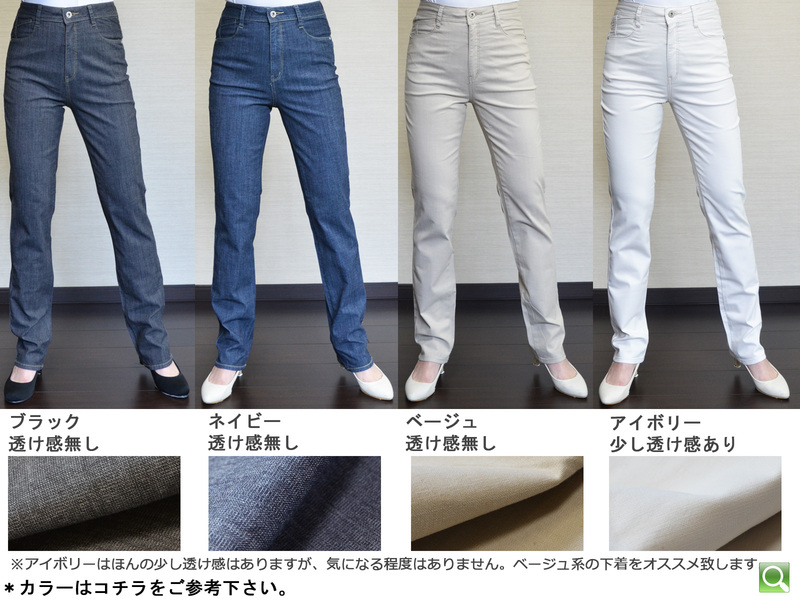 It is recommended denim for a denim beginner. 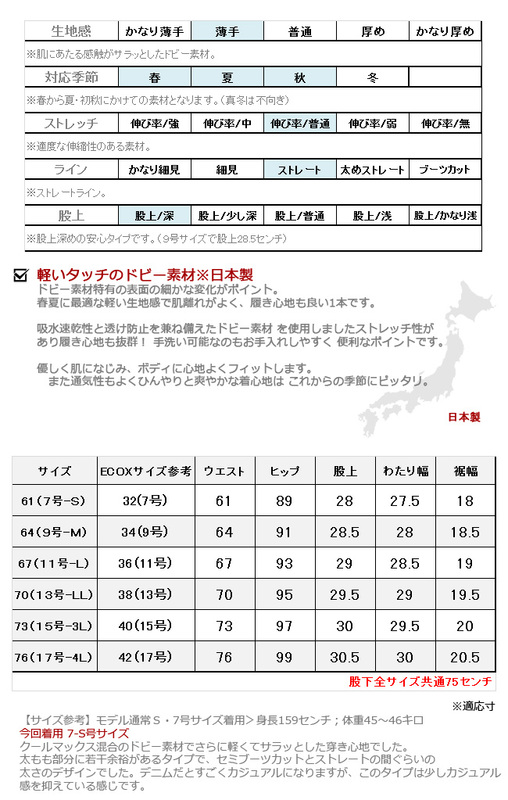 ※Hokkaido, Okinawa, the isolated island is a postage 1,000 yen visitor burden separately. 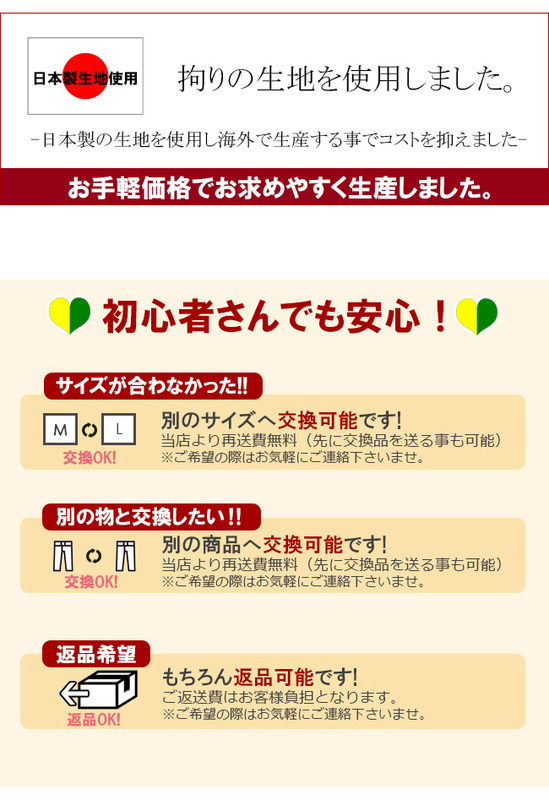 Collect on delivery, convenience store payment trouble 300 yen, a bank transfer transfer fee visitor burden. It features it that there are a three-dimensional impression and a unique texture to the cloth which it is cloth starting a design, and was woven in a dobby weaving machine by a thread looking like the table which I wove using a dobby weaving machine with the dobby [dobby]. As for the water absorptivity of the sweat, as for thirst being well early, it is popularity material in summer for in thin dobby; come to feature it. 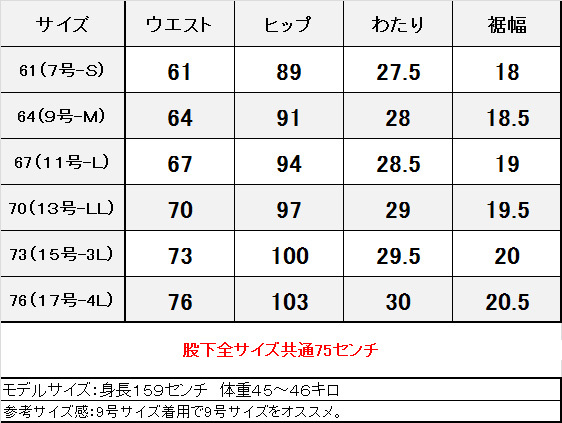 [size] please confirm image 3. One piece of order becomes the Yamato email service.